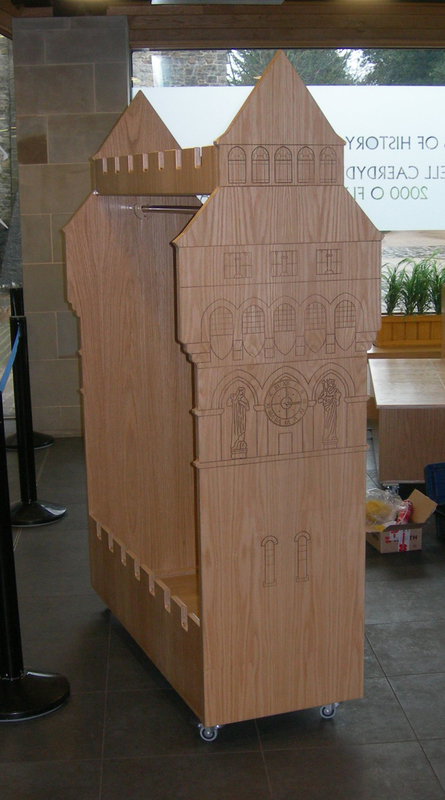 We were commissioned by Cardiff Castle to design and build these bespoke pieces of furniture for use in their new visitor centre. 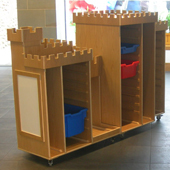 The three items are an Art Trolley (for storing craft materials), a Puppet Theatre, and a Costume Rail. 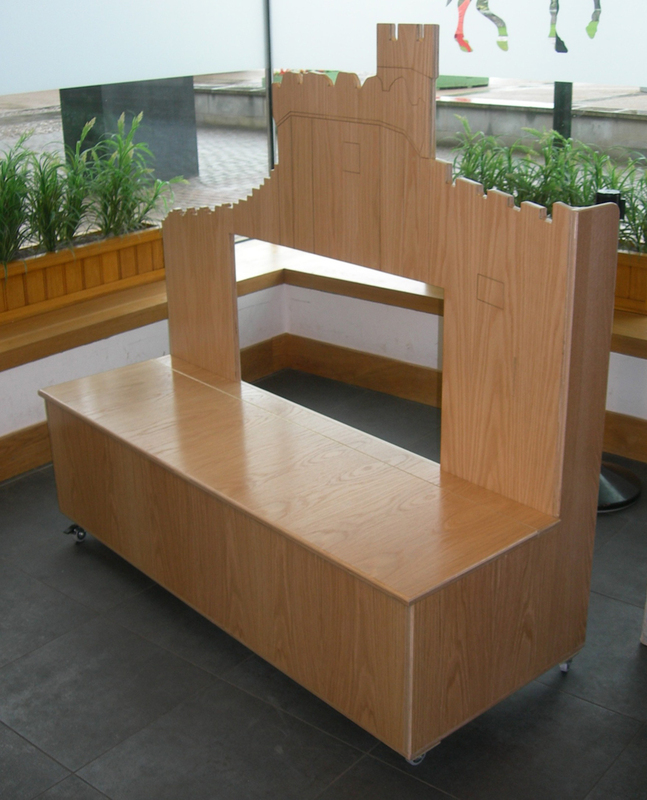 Standard versions of this type of furniture were available through catalogues but the client asked if we could design and build some unique, original pieces that reflected the nature of the building and its historical links with craftsmanship and detailed design (William Burgess). 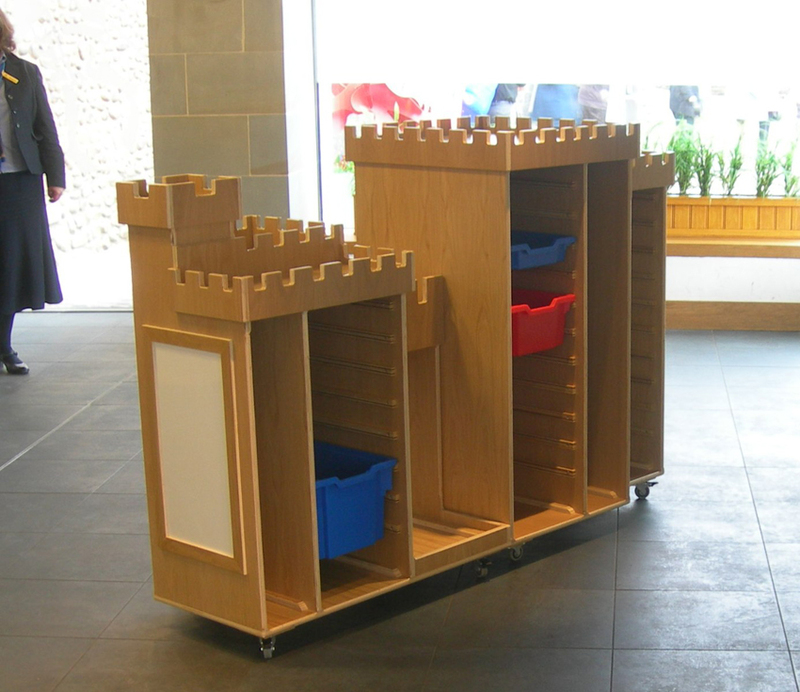 Each of the units is based on a distinctive element of the Castle architecture and is built from Oak faced Ply to co-ordinate with the existing wooden finishes in the Visitor Centre. 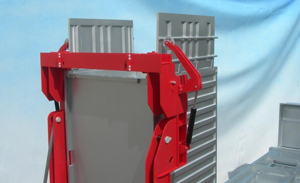 The client was so pleased with the results they have very kindly agreed to let us feature their comments on the Testimonials page of this web site. 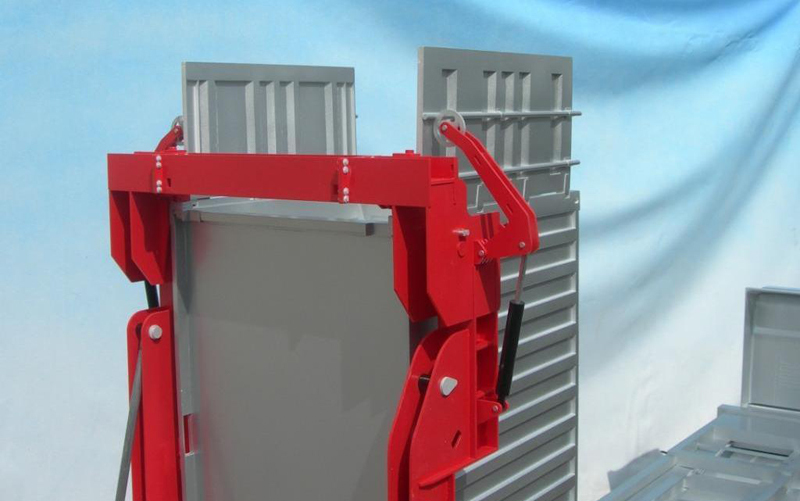 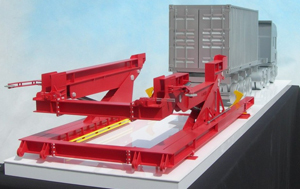 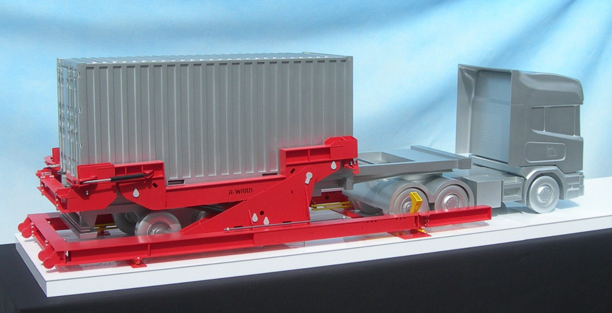 The client for this project needed a working model to demonstrate the unique benefits of their product, a machine to increase the efficiency of container loading. 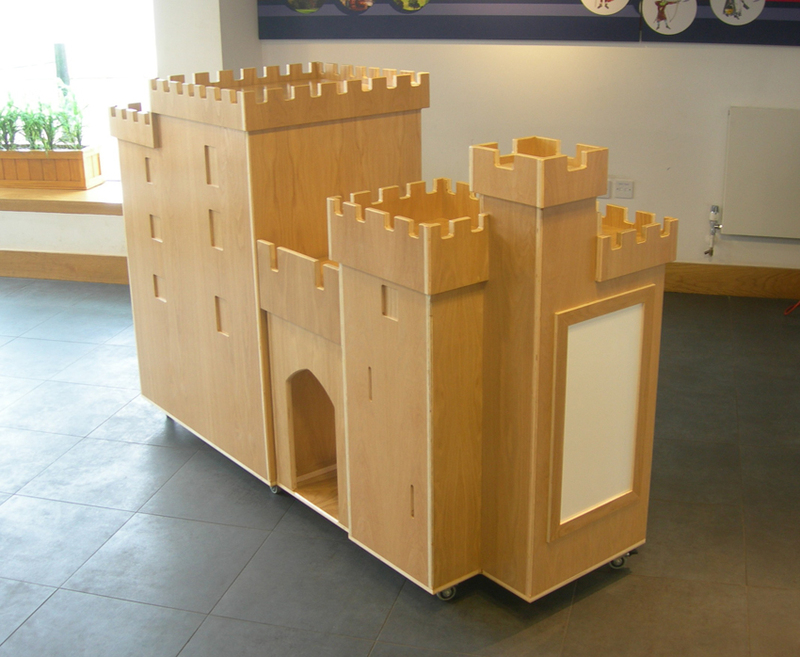 Previously they’d had to ship the real thing to exhibitions at great expense but the working model offered a much more practical solution. 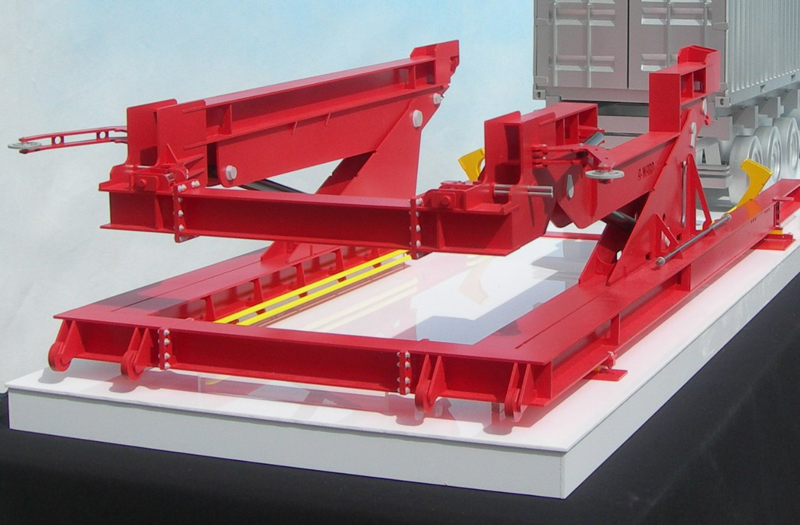 Accurately detailed with all the machine’s time saving features fully operational, the model allowed the client to quickly and clearly demonstrate exactly how his product worked. 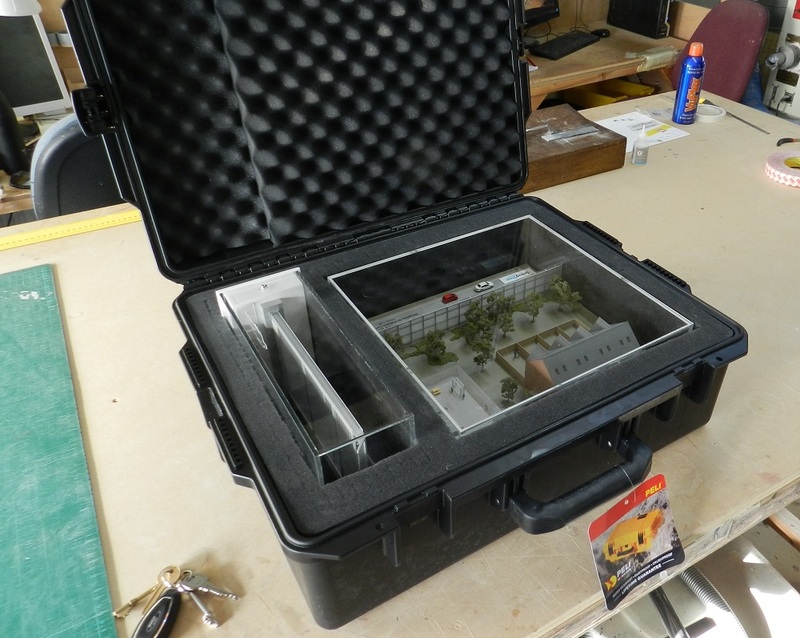 The model’s first trip was to America but with plans for it to travel to many different international venues, we also designed and built a flight case that would protect it in transit and then convert on site into a neat plinth to display the model on. 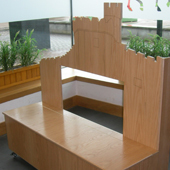 We were commissioned to design and build a bed suitable for a child with learning disabilities and afflicted by Pica, an unfortunate condition which compels sufferers to attempt to eat non nutritional objects other than food. 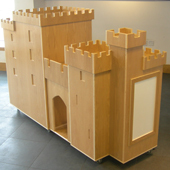 The particular problem in this instance was this child’s compulsion to bite and gnaw at her wooden bed frame in the night. 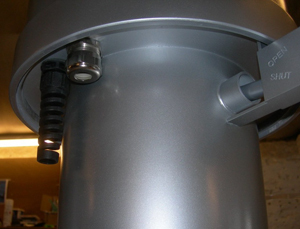 Our solution was to create a frame with rounded edges using UPVC tubing with a radius that prevented the child from being able to actually bite. 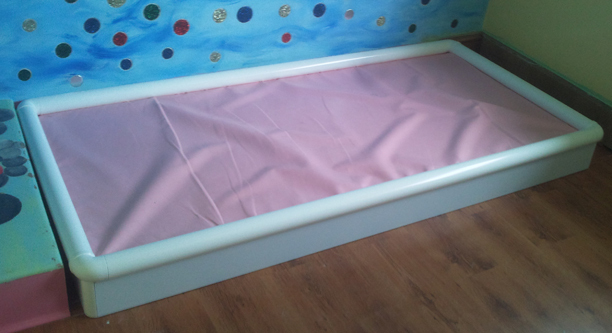 The overhanging frame work also prevented the child pulling up and chewing at the edges of the specially purchased mattress. February was a particularly busy month with projects including an update of a planning model we originally made in 2008 plus a group of small display models for a huge international bank (this is an ongoing project which has to remain confidential for now). We also completed this Industrial model of a Profiler, a piece of equipment that “profiles” the contents of large storage tanks for oil and associated industries. 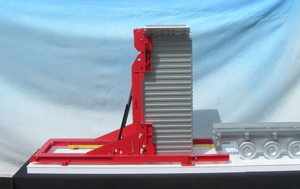 The client already had a mock up of the real thing but it was made from steel and incredibly heavy and therefore difficult to transport. 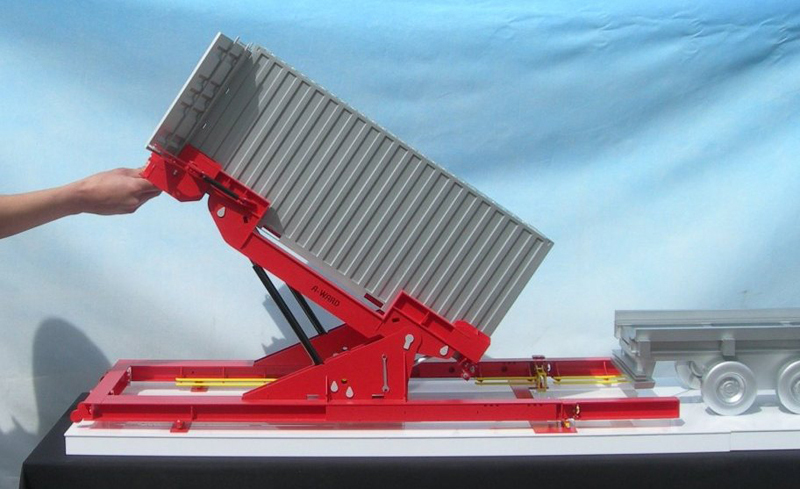 Our model was made predominantly from plastics and was therefore much lighter. 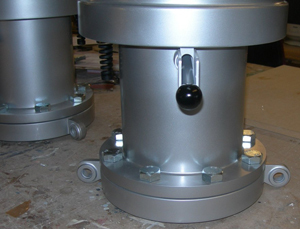 We actually produced three identical units which included 500mm diameter acrylic display tubes and purpose-built flight boxes. 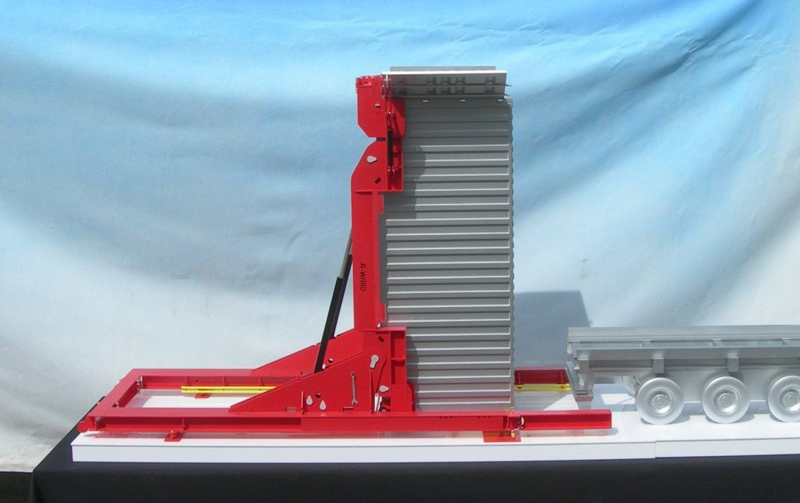 They have been sent off to exhibition venues in various parts of the world.